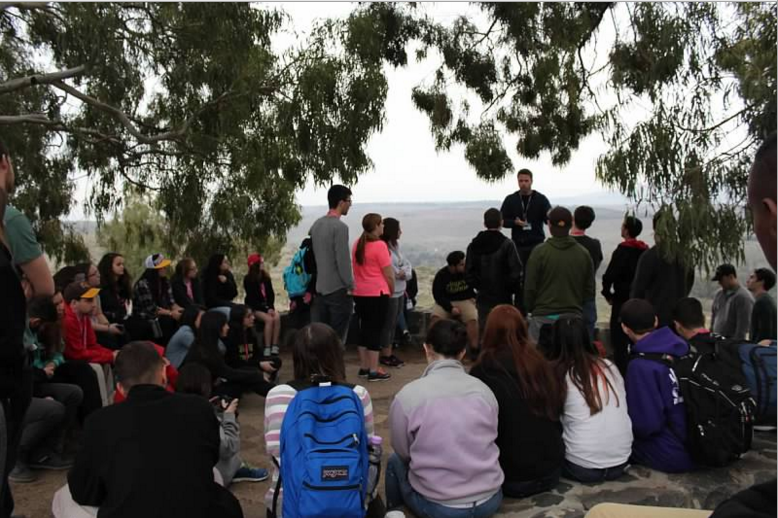 Towson University enables students to participate in study abroad programs around the world. 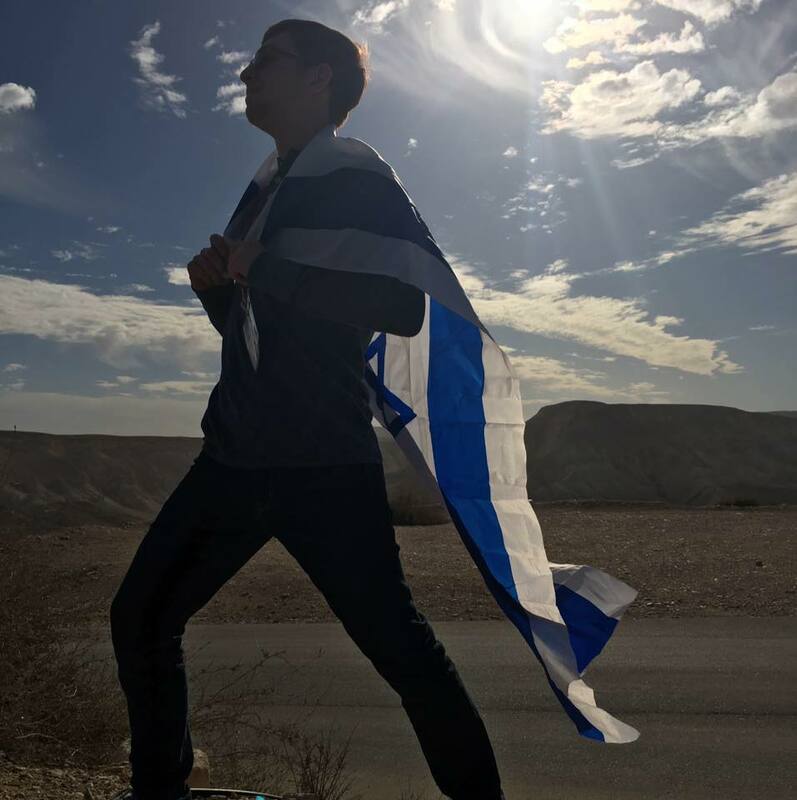 For those students that wish to study in Israel, there are several steps that need to take place. 3. Schedule an appointment with the Study Abroad office. Kathleen Lorge is the Study Abroad advisor. 4. Schedule an appointment with your advisor to make sure the program meets your course requirements. Masa Israel, a public-service organization founded by the Prime Minister’s Office of the Government of Israel, together with The Jewish Agency for Israel, is the leading organization in the long term Israel experience space with a diverse portfolio of 2-12-month study, service, and career development programs for young Jews (18-30). 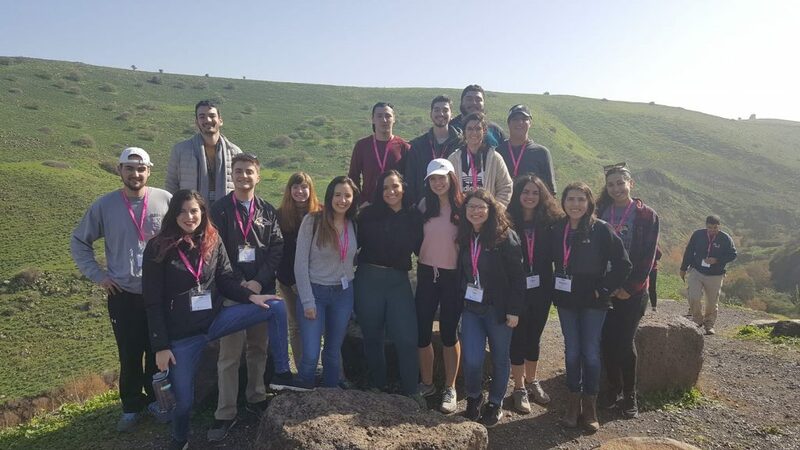 Masa’s transformational, authentic Israel experiences, among the best in the international experience space, empower participants to develop as individuals, while also developing a robust global professional network that includes Israelis and Jews from around the world. 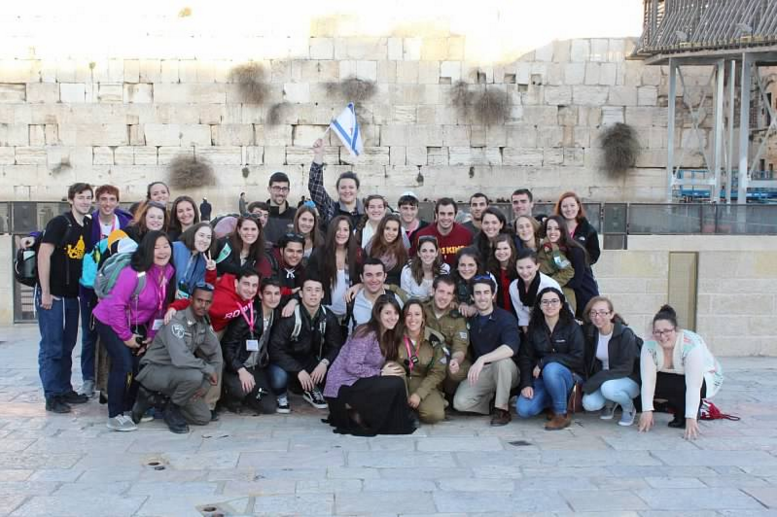 Masa Israel offers a very large range of programs, among them are paid and non-paid internships, volunteer work and study abroad programs.